One of the great challenges to American culture is the demonizing of the wealthy. 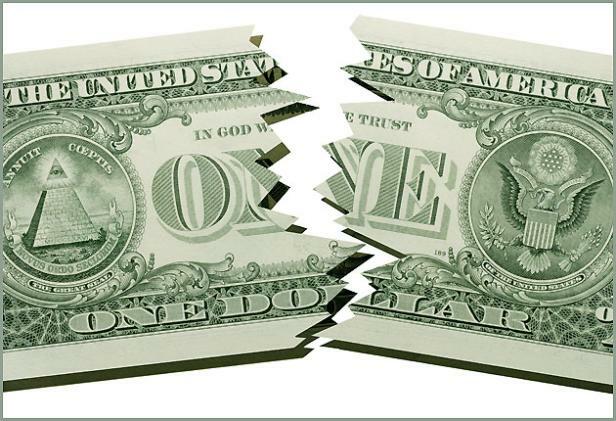 Prosperity has been equated with selfishness, as many in America believe there are limited slices of the economic pie. The erroneous belief is that if one person has more than me, than there is less for me. This is a poverty mindset that believes, “there is not enough to go around.” On the contrary, the principals of capitalism have demonstrated that as the economy expands we all should benefit. While it appears true that the American middle class is decreasing, I believe that is a symptom of many contemporary issues wrong with our current culture. I have noticed that people who earn their wealth tend to appreciate it. Second and third generation recipients of wealth tend to down play its importance. Those who have always had a comfortable home, cars that run and access to food at every meal take for granted the privilege of provision. So, we have a lot of critics of the wealthy who have never known the stress of running a business, or the risks of starting one. It is easy to criticize the wealthy when there is no understanding of what it takes to obtain prosperity. I have obviously been writing from a secular standpoint, which can be dangerous for a pastor. Now, let me include some spiritual perspective. The Bible warns us about the love of money, which is the root of evil (1 Timothy 6:10). Scripture has much to say about injustice, oppression of the poor (Amos 5:11-15), and the challenges of being wealthy (James 2:5-7). On the other hand, the Bible calls us to work (2 Thessalonians 3:10), and denounces idleness and a lazy lifestyle (Proverbs 10:4). The story of the Bible is full of rich people who served God with humility, and poor people who will be highly favored in heaven. 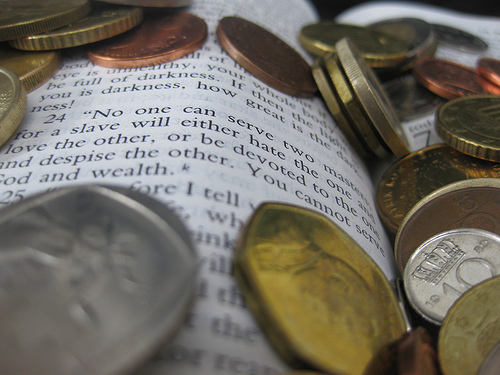 To sum up the story of Scripture on money, it is not wrong to be rich or ungodly to be poor. The heart is challenged in both situations. So, it is not good to be insecure about the blessings of God, nor demean those who are challenged economically.